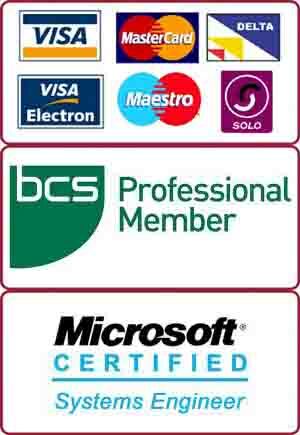 Onsite technical support for Home and Business in Wandsworth, SW18. PC and Mac specialists. No Fix No Charge. Certified Engineers. Open 7 Days. Same day service available. Call us now on 0207 6100 500. We got a call from a client in Wandsworth for internet connectivity issues. The client was using a Lenovo laptop and Sony all-in-one desktop computer. The laptop was connected through Wifi and the Sony all-in-one computer was connected through an Ethernet cable. The client was complaining about sudden WiFi signal drops which was disconnecting her laptop from the Internet. Her Sony desktop, however, was working well. The client also had a wireless printer that was also giving problems which suggested that the problem was only with the wireless bit of the router. Our onsite support engineer diagnosed the problem and found out a faulty router. He replaced the router and the client was able to get full signals again.